Step 4: Add your essential oils to give your mixture a nice lemony scent! Personally, I love doTERRA’s lemon essential oil since it smells particularly lemony in my opinion, but you could put in any essential oil you prefer. I put in about 15 drops of this essential oil, but you may opt for more or less. Step 5: Place your sugar scrub in a clean 8 oz. mason jar (wide mouth or regular mouth size, as shown above), making sure that no water is left over in your jar from washing it. Then enjoy! 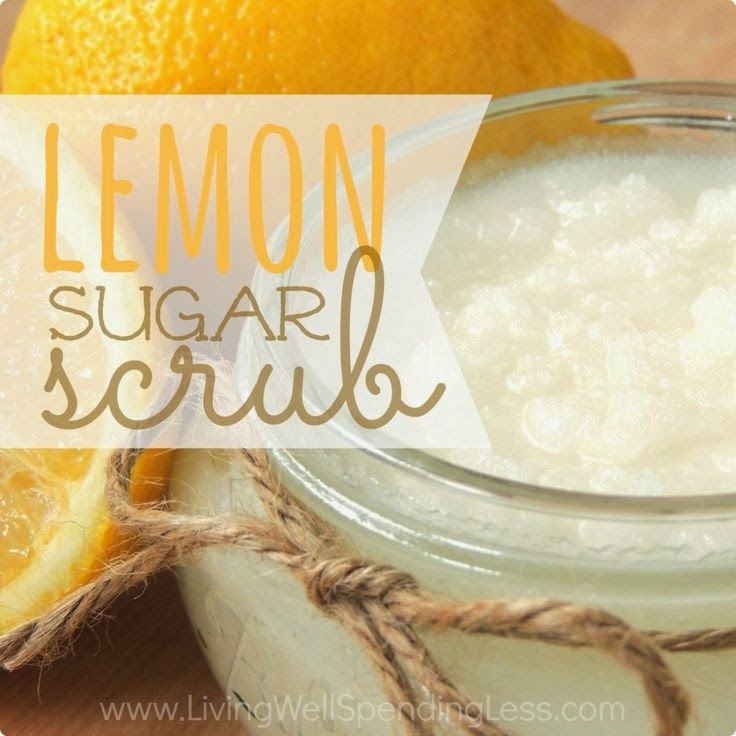 To use your scrub, scoop out about a spoonful and rub it in your hands as though you were washing your hands with soap, allowing the oil to moisturize your skin while the sugar exfoliates. Rinse your hands with cool water once you have worked in the scrub and enjoy your silky smooth skin!